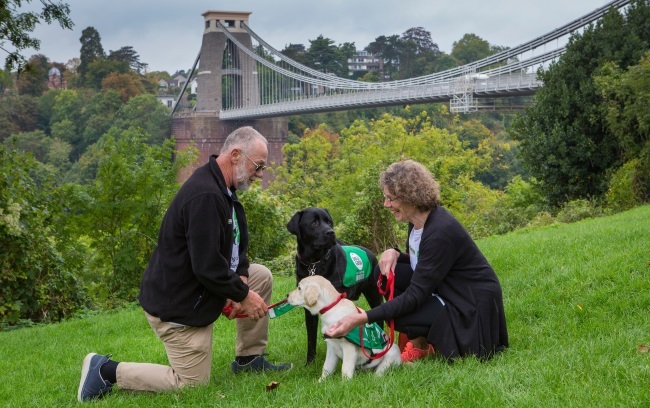 From caring for a puppy to placing collecting tins in local businesses, find out how you can give your time and make a difference in Bristol and the surrounding areas. 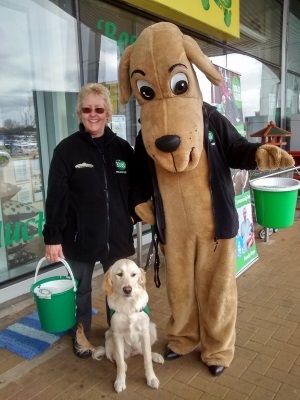 As a Dogs for Good fundraising volunteer you become part of a valued team that makes a real difference to others. You’ll have the chance to try something different, learn new skills, meet people and incredible dogs, and make new friendships. As a Fundraising Volunteer you’ll support the life-changing work of the charity by helping with one-off or regular fundraising and awareness events or activities in your local area, which have been coordinated by the charity, a local fundraising group, or independently. Attending local fundraising events, helping with set up of gazebos, tables etc. If you are interested in being a Fundraising Volunteer, please complete our short online enquiry form. We also need people to care for our special puppies in Bristol. Find out about becoming a puppy socialiser.